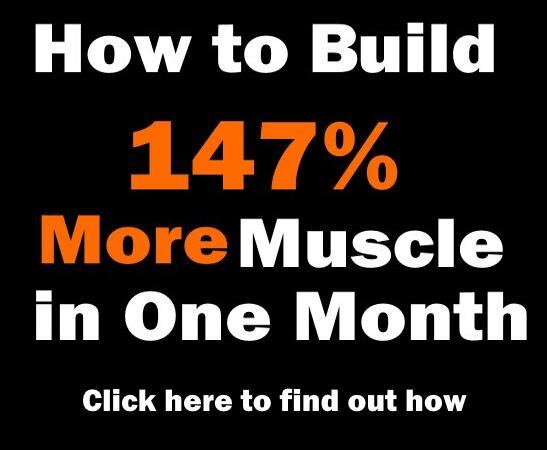 Home > Build Muscle > Fitness Stories > This 44 Year Old Guy Is the Most Shredded Person on Earth, 1% bodyfat? 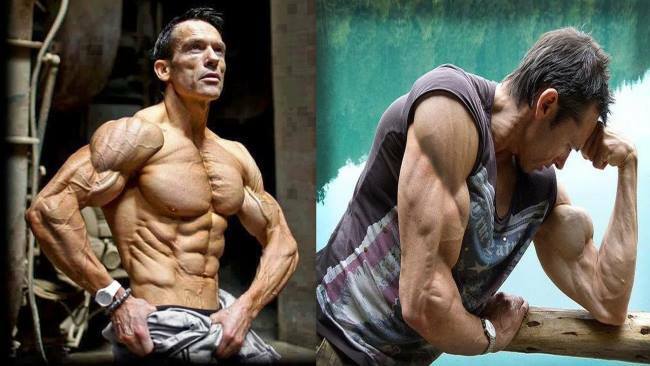 This 44 Year Old Guy Is the Most Shredded Person on Earth, 1% bodyfat? There are many different opinions when it comes to what people consider to be the figure. 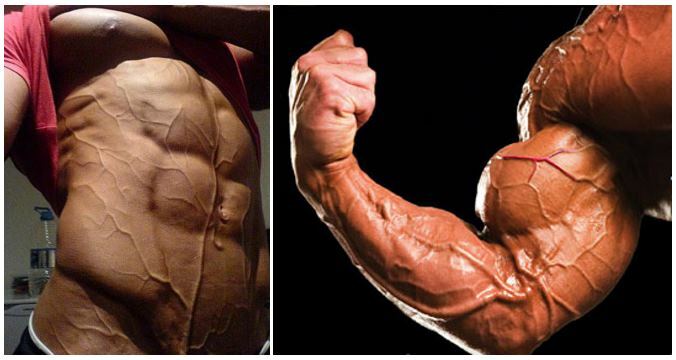 Some find that massive muscles are the embodiment of perfection. For them muscular body is a symbol of strength, power and physical dominance, and can be helpful when handling heavy weights. 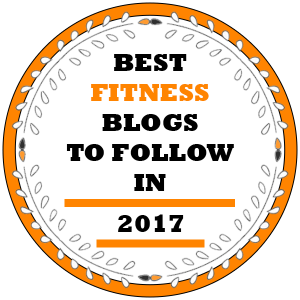 Others, on the other hand, opt for a leaner physique. Having a leaner physique is preferable when engaging in sports like swimming, boxing, kickboxing. And there are those who hold the middle ground, claiming that the ultimate physique can only be achieved by combining the two approaches. In other words, the well developed and defined muscles, should have the backing up of leanness to emphasise their impressiveness. That would imply having less body fat than the average guy. The combination of increased musculature and lower body fat is a guarantee for gaining sculpted and shredded look. One of the greatest adherents to this philosophy is Helmut Strebl. 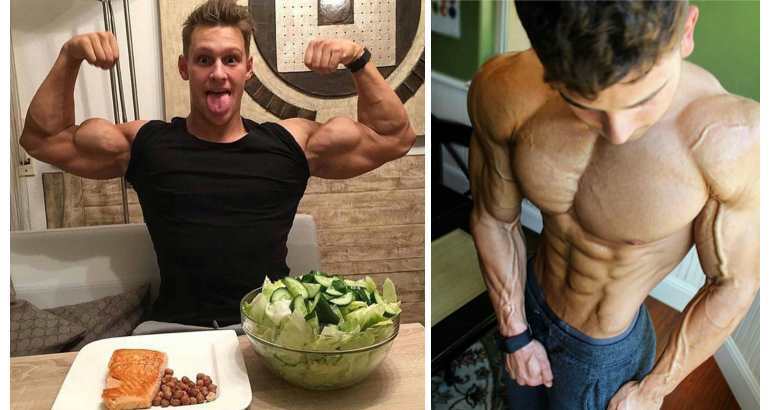 This fitness model sports such a shredded physique claiming that he has only one percent of body fat. Although some people may find this impressive, a more sober individual would say that this is a case of not knowing when to stop. Take a look at the video below and judge yourself. Let’s make something clear. Having lower body fat percentage is not bad altogether, especially when you are in the bodybuilding business. It provides your laboriously gained muscle mass with the sharp finish emphasising that sculpted look. 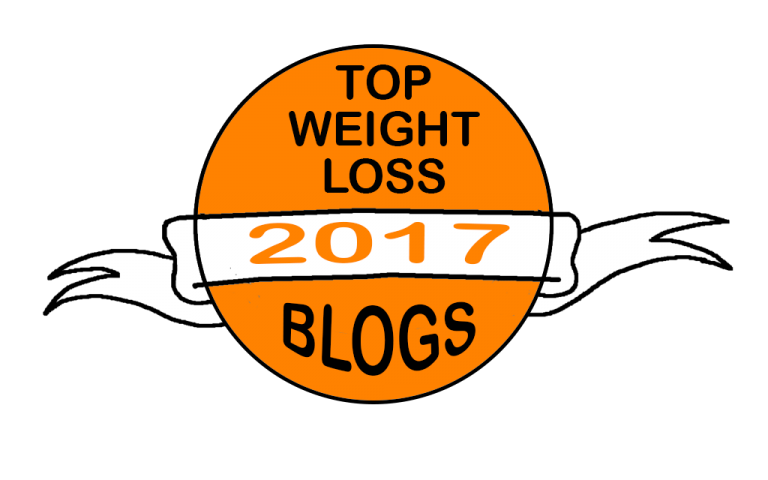 On the other hand, depleting your body of fat to such an extreme could prove disastrous for your overall health and is highly ill advisable. Our bodies are simply not built to survive with such a low body fat percentage. Although Strebl may beg to differ, the long term consequences of his feat are yet to be seen. Also, have in mind that not all people share the same genetic traits. I know this dude and met him in London a few years ago he was operating at about 6% back then.